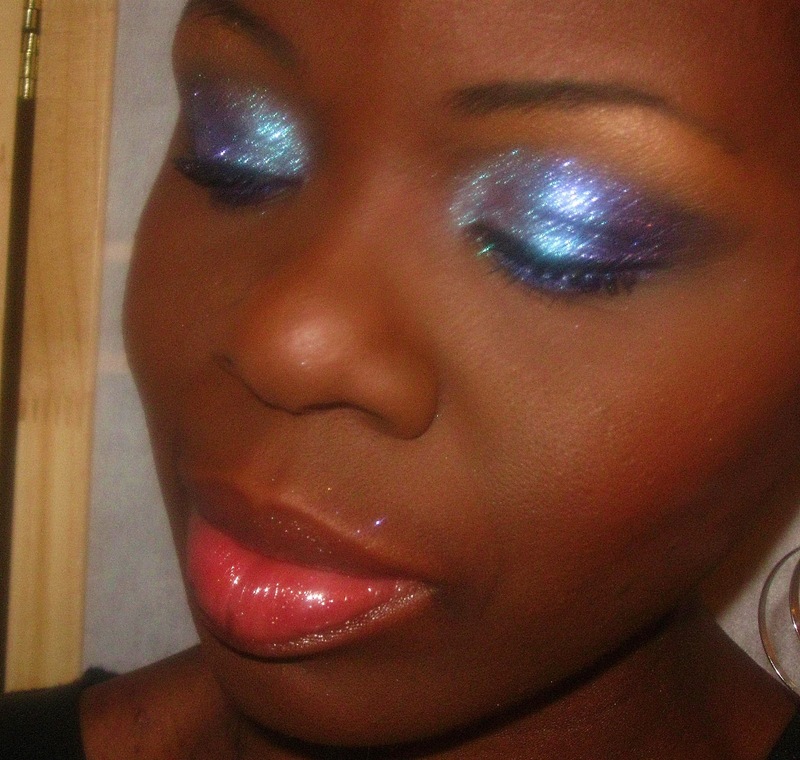 ﻿ Friday Makeup Tip: When using glitter on your lids, be sure to tone down the colors on the rest of your face. Use neutral toned lip colors,blush etc to compliment your glam eyes. Happy New Year to you too Doll!!! !